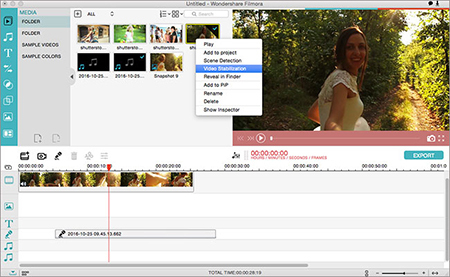 Movavi Video Editor is a simple yet effective video trimmer. For video editing newbies, it's very easy to use. With Movavi video editor, you can cut a video into several parts, remove the unnecessary parts, and edit the ones you want to preserve in many different ways. Movavi Video Editor offers various functionalities that a good video editing tool possesses. However, it still has its own weaknesses. For example, Movavi only supports a limited video files formats, so you can't cut any video you like. And Movavi video editor software is not stable, some not working issues often occur. Besides, the tool only aims at basic video editing market, if you want to add some special effects, it doesn't work. Therefore, if you are looking for some best alternatives to Movavi Video Editor for Windows, you are in the right place. Here we're going to introduce you 6 good ones for your reference. 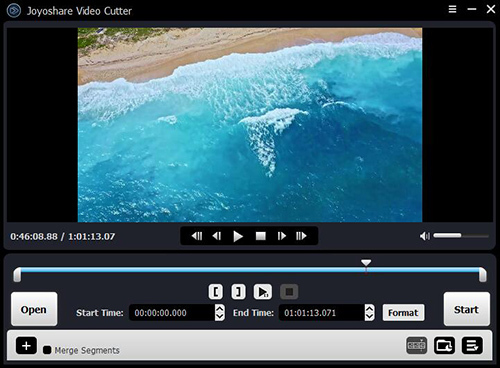 Joyoshare Media Cutter for Windows is one of the best Movavi Video Editor alternatives. It is a reliable video cutter that you can use it to trim almost any video and audio without quality loss. If you're tired of the ads in some videos, just cut it off with Joyoshare Media Cutter. Thanks to the advanced technology, the video cutting tool enables you to split the videos with almost 100% originally quality. Anyone can cut the large videos into smaller ones in order to let them comfortably play on their mobile phones. The video editor supports multiple popular video and audio formats and devices, including MP4, MPEG, AVI, VOB, WMV, ASF, RM, RMVB, 3GP, AAC, MP3, WMA and M4R; Apple, Samsung, game consoles, smart TV, and etc. Except the basic editing such as cut, crop and trim, you can also merge the segments as you wish, extract audios from video files, etc. More importantly, the clean and simple interface makes Joyoshare Media Cutter more accessible for editing and cutting large video and audio files in a quick way. Another good Movavi Video Editor alternative is Filmora Video Editor. This is also a powerful video editing tool. Besides simple functionalities like cut and join different videos, one of its outstanding features is that it can improve the existing quality of original videos. 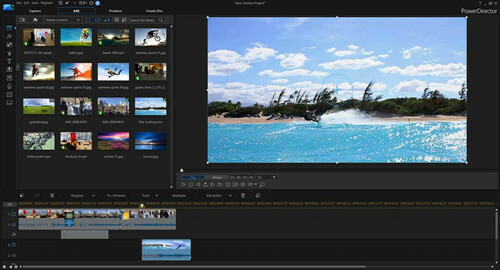 Another key characteristic of Filmore Video Editor is its great Effect Store. It offers various special effects for users to choose, such as more than 200 filters and overlay effects. You can also adjust the duration of these special effects. Designed for simple video cutting, editing and processing, Avidemux is a free and open-source video editor. It supports different file types, such as AVI, DVD, MPEG, MP4 and ASF, and is compatible with Linux, BSD, Mac OS X and Microsoft Windows. 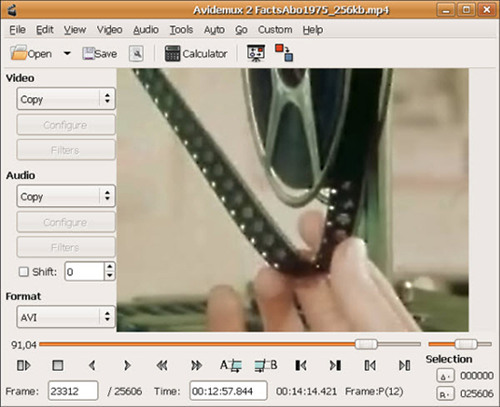 Avidemux is capable of inserting audio streams into a video file, or extracting audio tracks from a video file. The video editing tool also provides lots of filters or visual effects, in order to help you get a satisfied video. Windows Movie Maker is a discontinued video editor for latest Windows 10, Windows 8, and Windows 7, developed by Microsoft. With the editing tool, you can quickly convert your videos and photos into good movies. You can also add some special effects, sounds, transitions and subtitles to make your movie better. 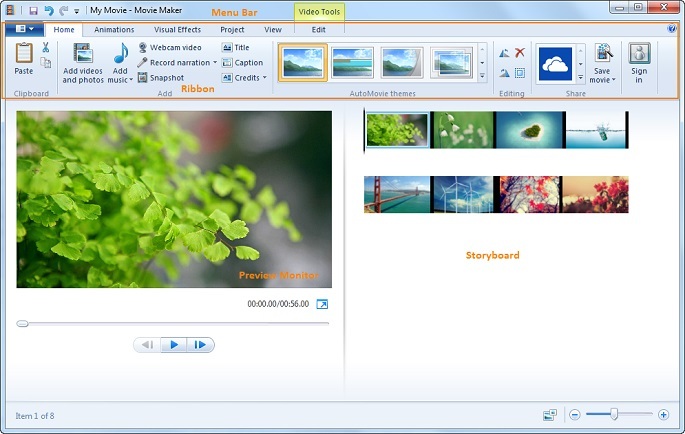 In addition, Windows Movie Maker can also work as a basic audio stream editor. You can apply some useful effects to audio tracks like fade in or fade out, etc. After all editing jobs are done, save it in the form of audio file. 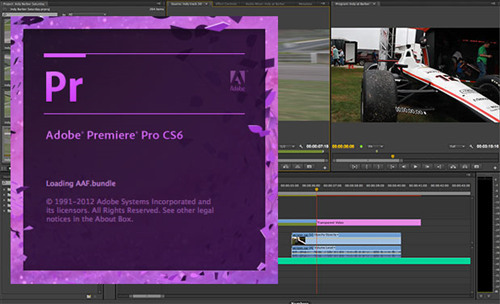 Adobe Premiere Pro is essentially a replacement or alternative to Movavi Video Editor. This is professional-level video editing software, and of course it is expensive. The advantages of the editor are very obvious, such as great power in video editing, quick responsive speed, very stable system, etc. It has almost every feature that a pro video editor needs. The downside of this video editing tool is that, you may need more time to learn how to use it if you're new to the software. This is one of the fastest consumer video editing software for Windows in the market. It is also among the first to be supportive of new file formats and codecs, such as 4K video, and now 360-degree video or H.265 (in the future). To be exact, CyberLink PowerDirector is the first one to support advanced editing control over 360-degree footage. CyberLink PowerDirector is easy to use with clear interface, and the process is also very fun. You have full control over the full video editing process. And this tool also has rich editing features just like any other competitor. All of these video editors discussed above can be best alternatives of Movavi Video Editor, since it has solved the problems that the latter causes. If you don't like Movavi Video Editor, you can choose any one of it according to your own needs. Of course, there is much more video editing software in the current market, and you can also explore one to fulfill your needs.